Be captivated by many of most inspirational innovators in the world of industry. 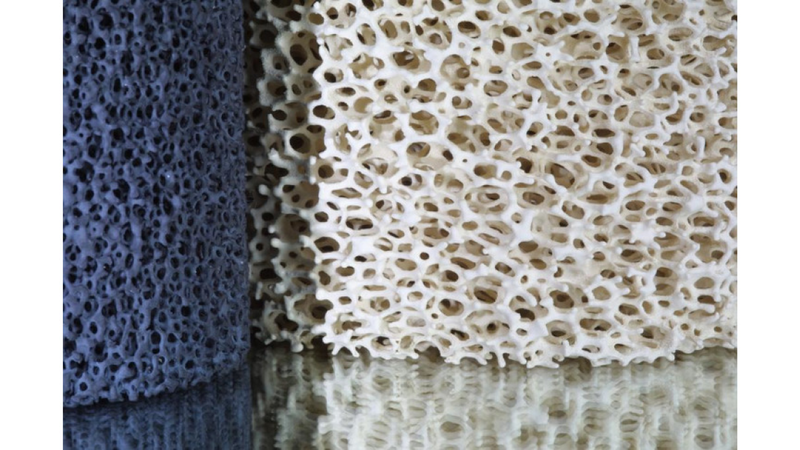 At Fraunhofer IKTS porous ceramics are characterized, optimized and developed. The pore width, pore size distribution and the proportions of open or closed porosity are varied in a targeted manner. In use, the components defy corrosive environments and high temperatures, and are therefore predestined for hot gas dust removal, particle filtration or as catalysts in chemical, environmental and process engineering. Has been already added to your Fair Planner. Server communication error: Item could not be saved.